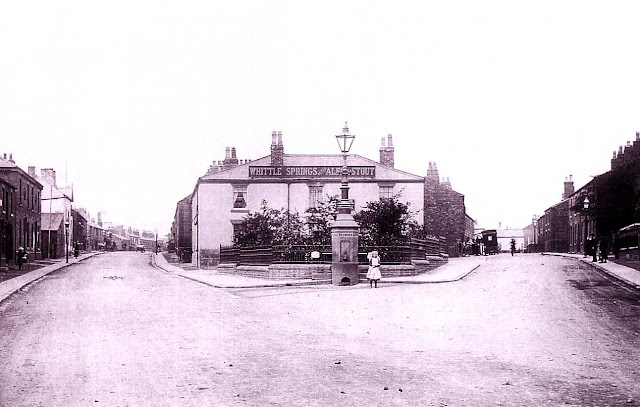 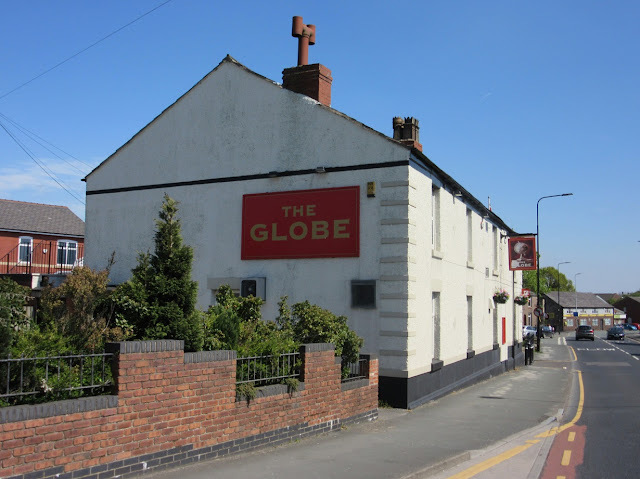 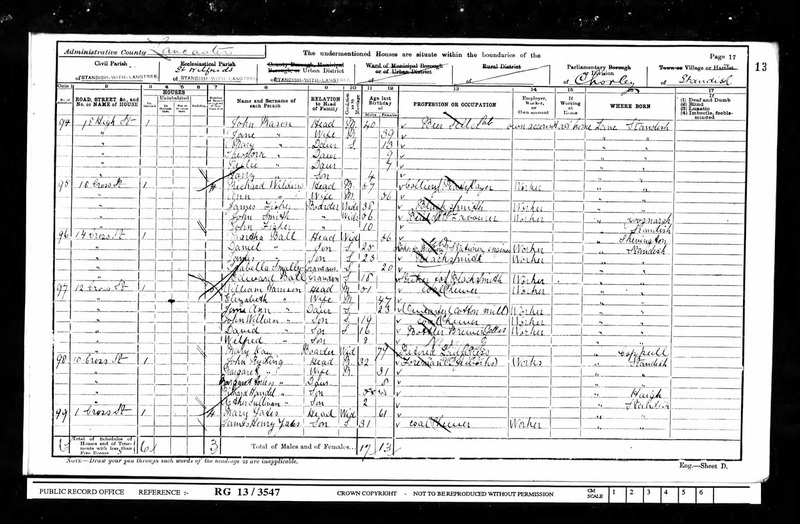 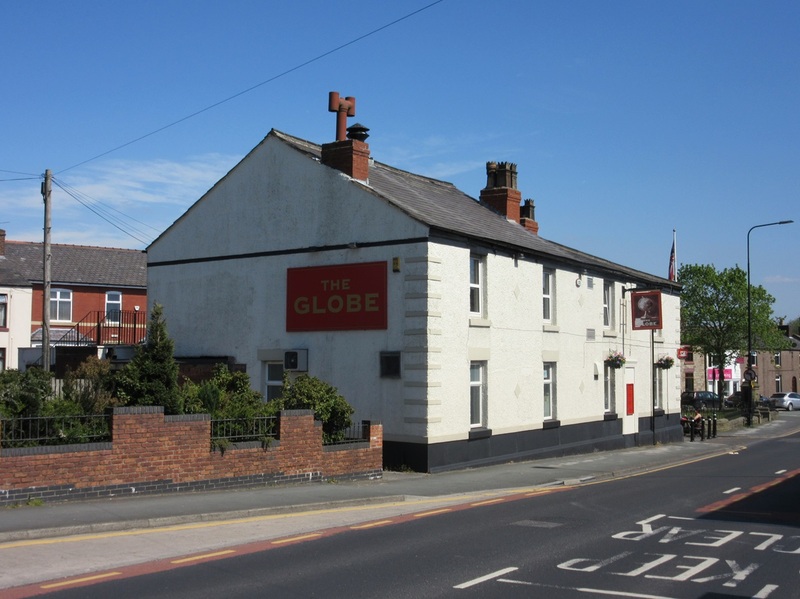 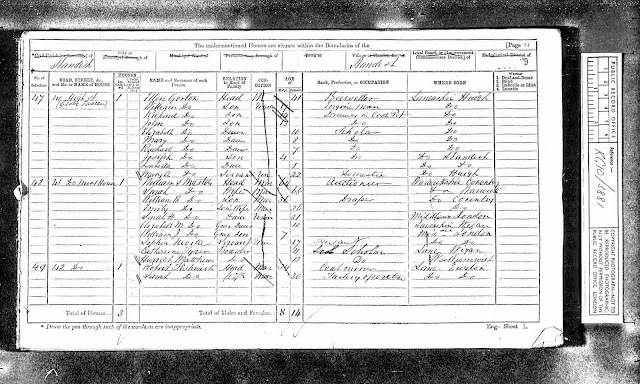 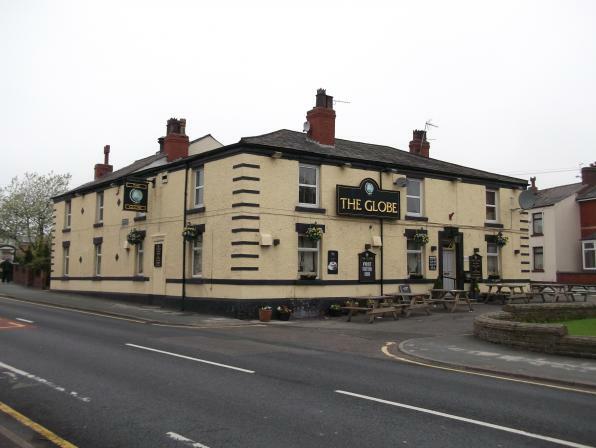 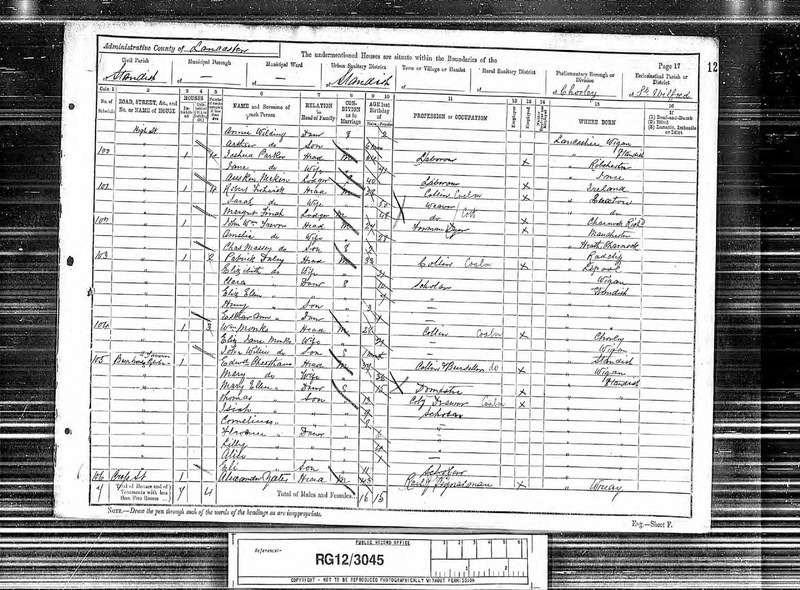 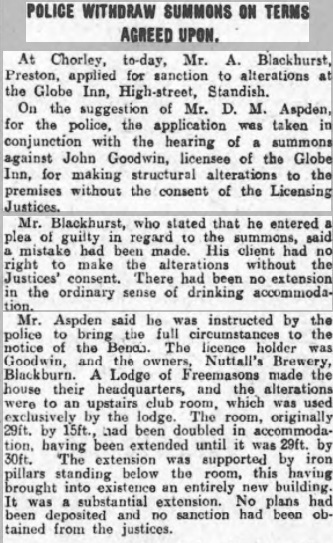 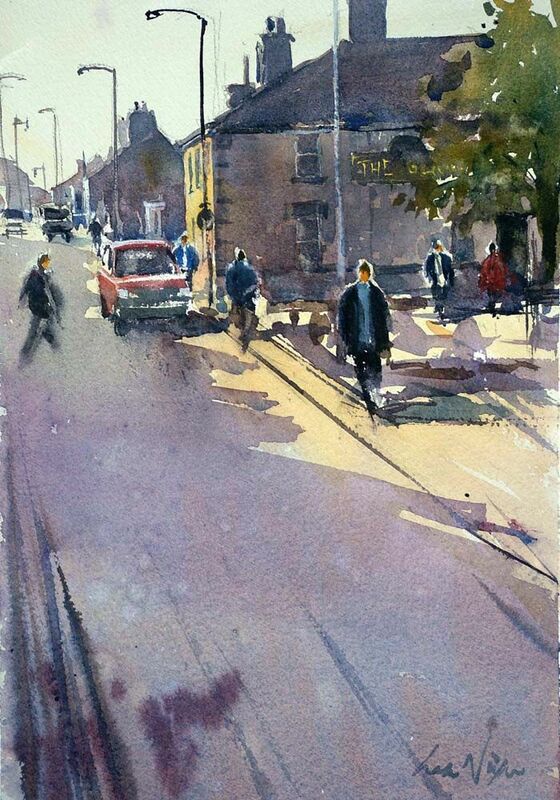 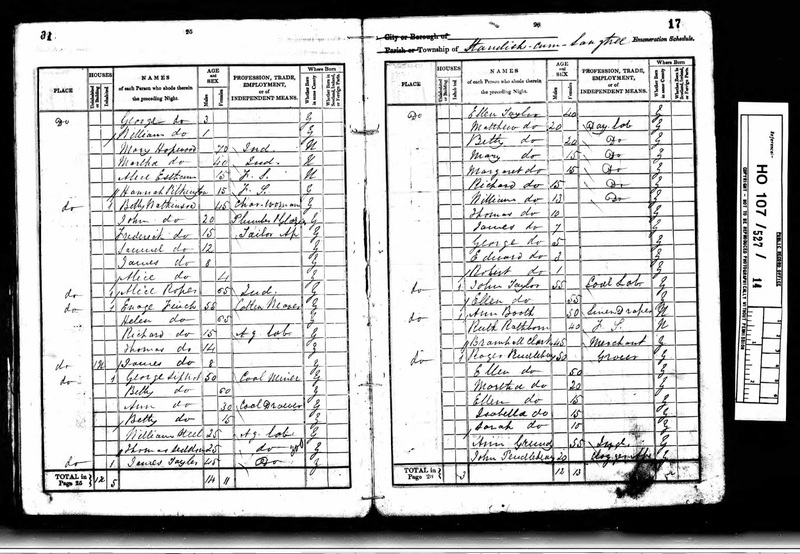 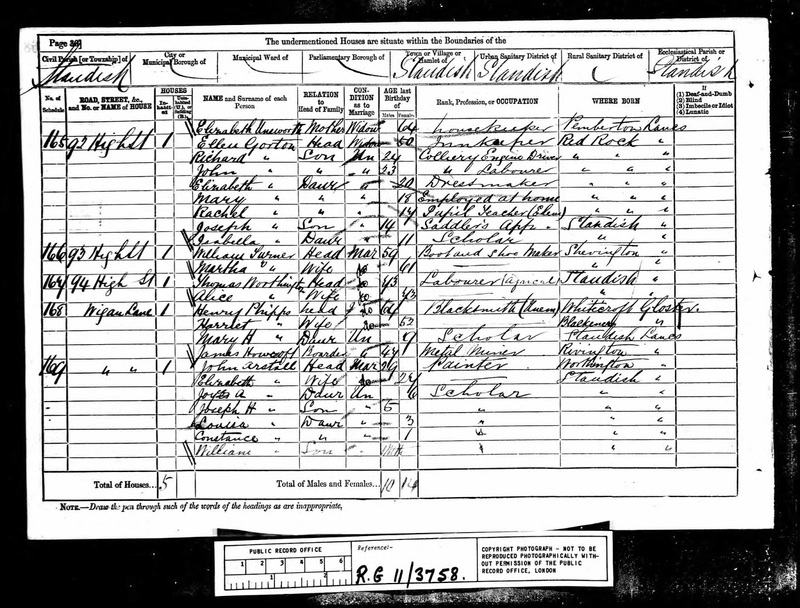 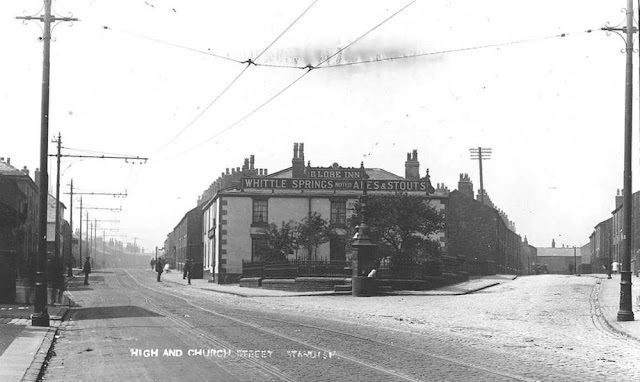 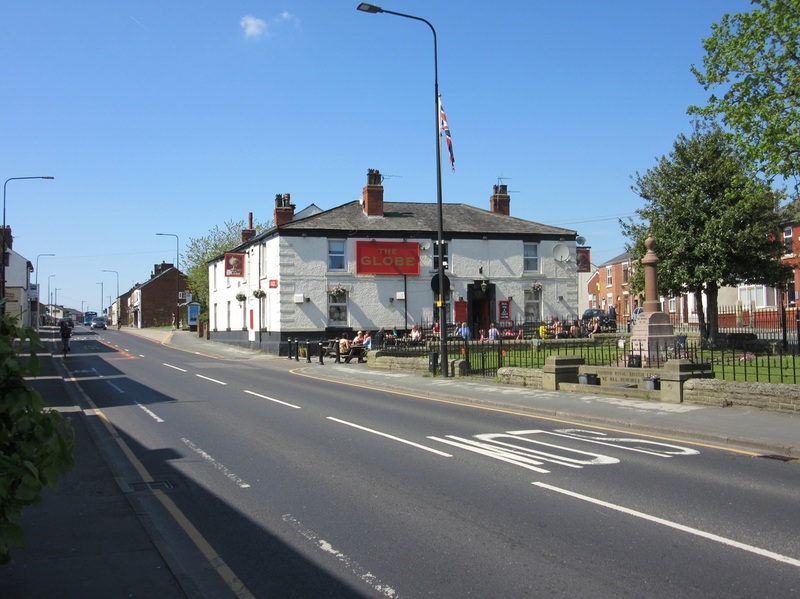 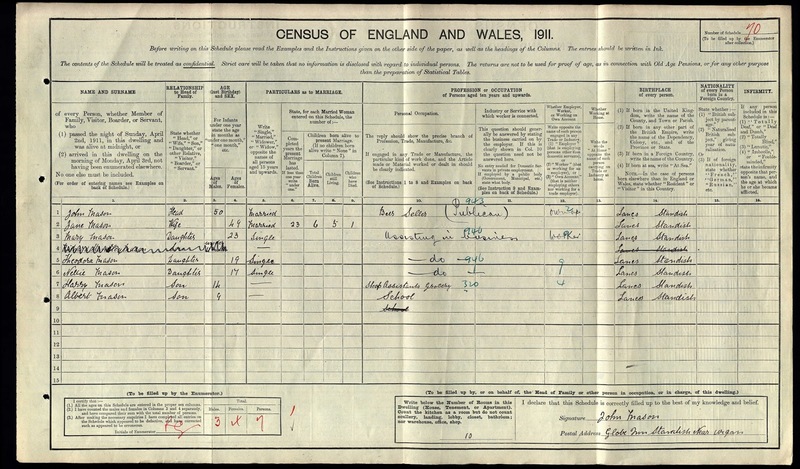 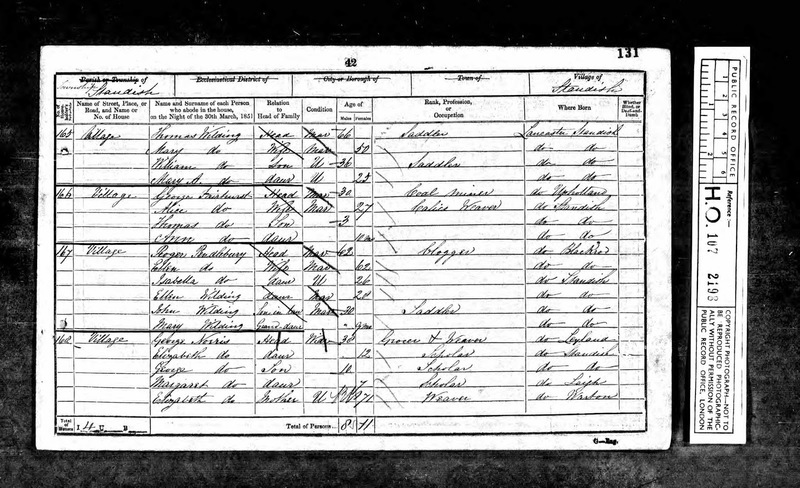 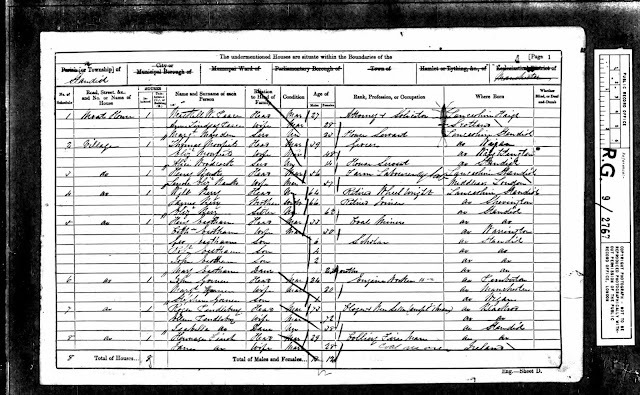 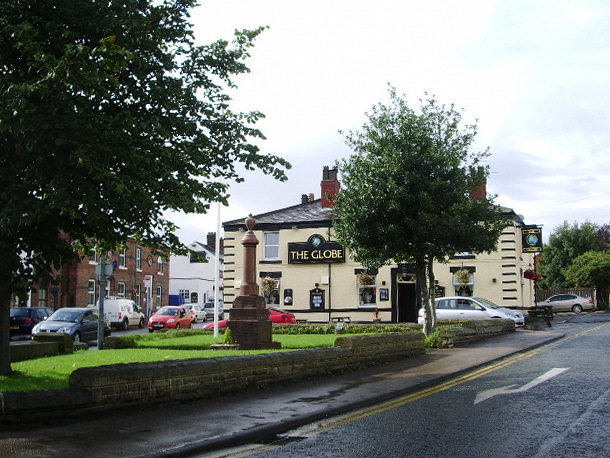 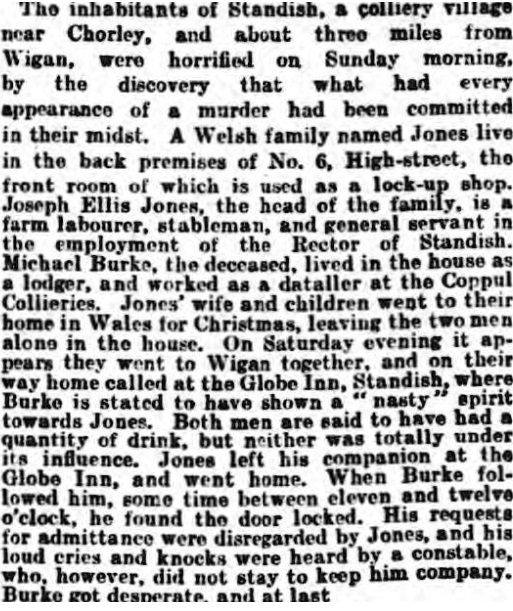 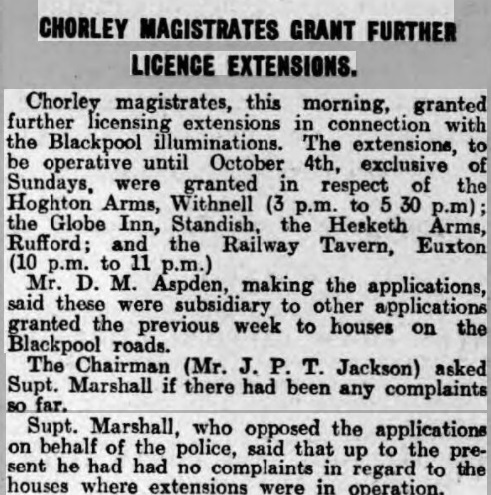 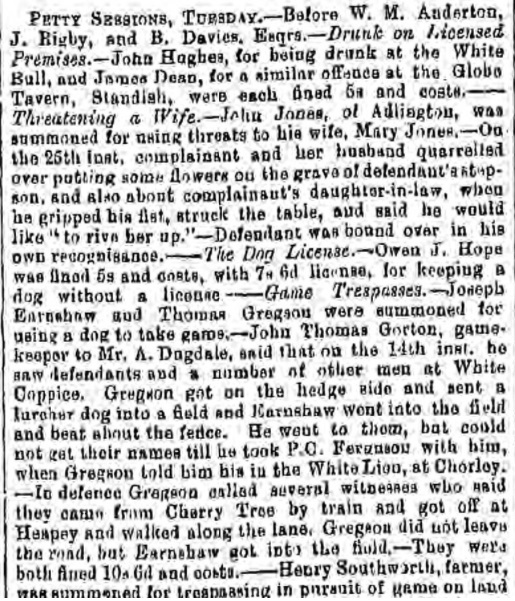 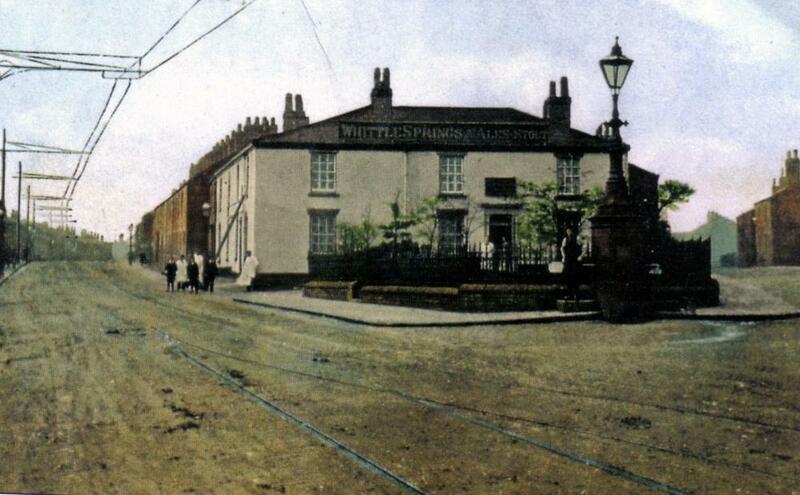 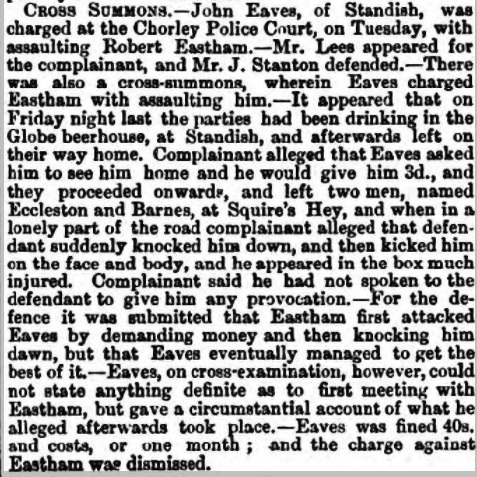 It was 1871 before the Globe Tavern was officially named on census records but prior to that it was the home of Roger Pendlebury and his family from the 1830's. 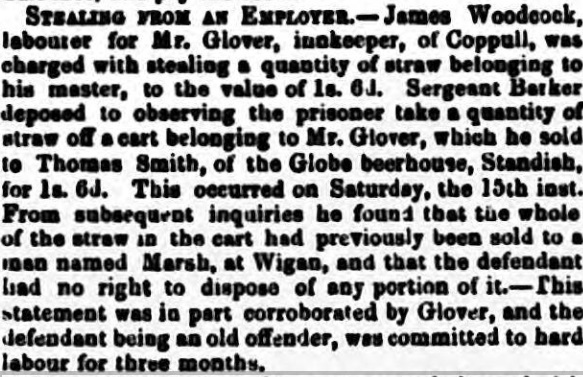 Roger was originally a grocer but went on to work as a clogger and as the beer house keeper at the Globe. 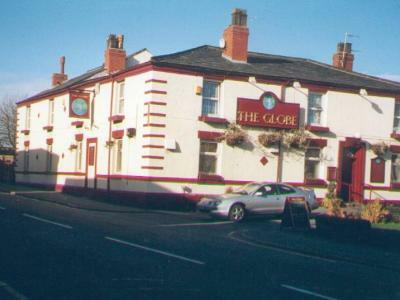 Listed Landlords at the Globe were Roger Pendlebury (1841-64), Thomas Smith (1864), Ellen Gorton (1871-81), Edward Cheetham (1891), John Mason (1901-14) and John Goodwin (1930).